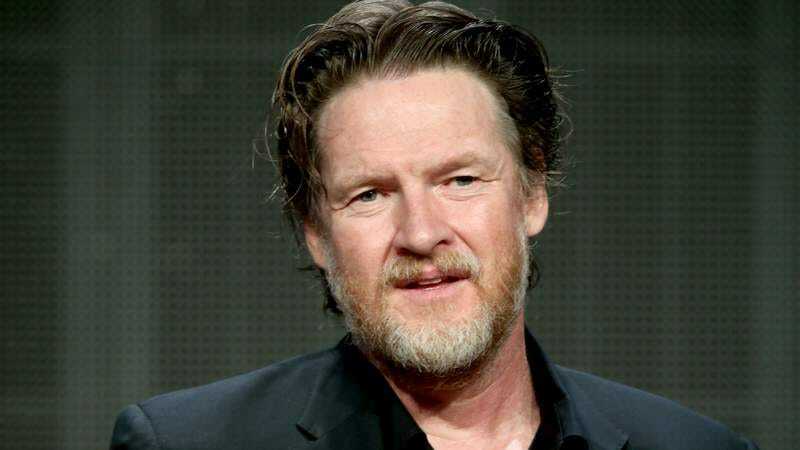 Gotham star Donal Logue is currently in the midst of a family crisis, and he has reached out to ask the public for help. Logue’s 16-year-old daughter Jade has been missing since last Monday afternoon, when she was last seen in front of the Barclays Center in Brooklyn around 2 p.m. The next day, Logue posted about Jade’s disappearance on Twitter, but deleted the tweet soon after, according to The Hollywood Reporter. As the days have gone by, though, Logue has again reached out on social media, making an emotional plea for Jade’s return, calling upon residents of New York to keep an eye out for her, and providing information on who to contact if you spot her. Making the situation even more dangerous is the fact that Jade is transgender, a group of people who disproportionately fall victim to violent hate crimes. Logue says that he’s got “the NYPD, FBI, and others” involved in the case, and asks anyone with information about Jade’s disappearance to call Detective Frank Liuzzi at 718-636-6547. You can see a few of his social media posts about this sad situation below.